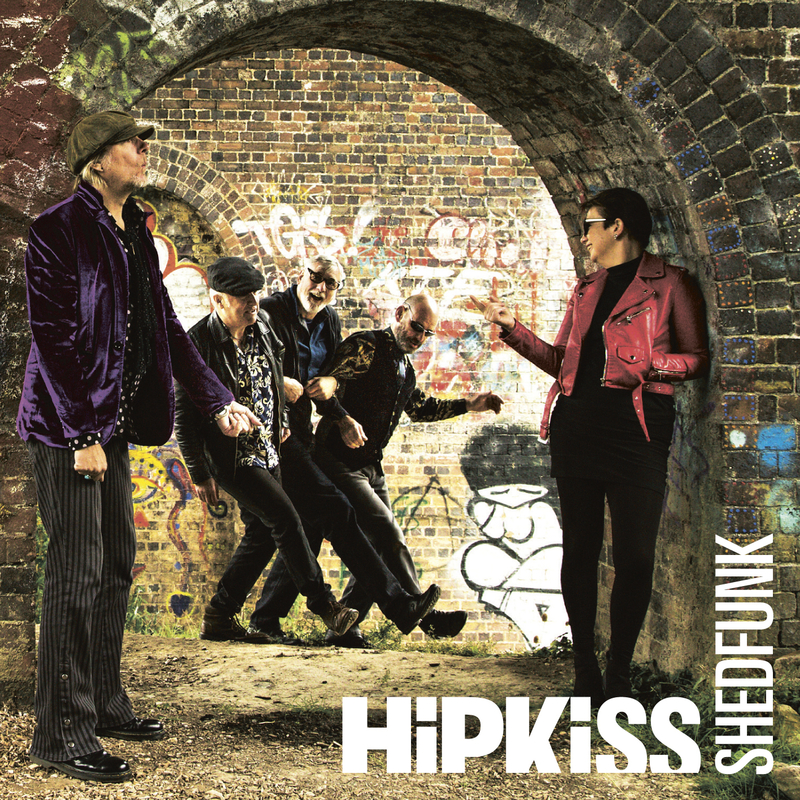 SHEDFUNK is the debut album from HIPKISS a 5-piece band featuring Patsy Gamble on saxophones and vocals and Muddy Manninen (ex Wishbone Ash) on guitar. All original compositions are by Patsy, Muddy and the band and with elements of funk, rock and blues, the wealth of experience and musicianship shines through in this unique recording. 10 track CD in lovely gatefold card case, with photography by Duncan Laker and artwork by Mia Manninen. Price includes first class postage and packing.